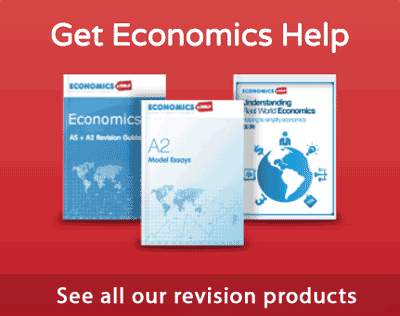 Readers Question: Could you differentiate between micro economics and macro economics? Microeconomics is the study of particular markets, and segments of the economy. It looks at issues such as consumer behaviour, individual labour markets, and the theory of firms. Macro economics is the study of the whole economy. 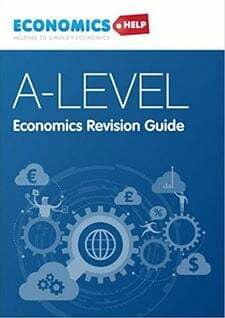 It looks at ‘aggregate’ variables, such as aggregate demand, national output and inflation. Monetary / fiscal policy. e.g. what effect does interest rates have on the whole economy? Reasons for inflation and unemployment. Reasons for differences in living standards and economic growth between countries. If we look at a simple supply and demand diagram for motor cars. Microeconomics is concerned with issues such as the impact of an increase in demand for cars. This micro economic analysis shows that the increased demand leads to higher price and higher quantity. This looks at all goods and services produced in the economy. The macro diagram is looking at Real GDP (which is the total amount of output produced in the economy) instead of quantity. Instead of the price of a good, we are looking at the overall price level (PL) for the economy. Inflation measures the annual % change in the aggregate price level. Instead of just looking at individual demand for cars, we are looking at aggregate demand (AD) – total demand in the economy. Small segment of economy vs whole aggregate economy. Microeconomics works on the principle that markets soon create equilibrium. In macro economics, the economy may be in a state of disequilibrium (boom or recession) for a longer period. There is little debate about the basic principles of micro-economics. Macro economics is more contentious. There are different schools of macro economics offering different explanations (e.g. Keynesian, Monetarist, Austrian, Real Business cycle e.t.c). Macro economics places greater emphasis on empirical data and trying to explain it. Micro economics tends to work from theory first. The main difference is that micro looks at small segments and macro looks at the whole economy. But, there are other differences. Classical economic analysis assumes that markets return to equilibrium (S=D). 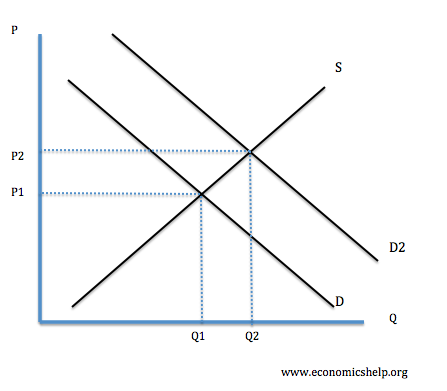 If demand increases faster than supply, this causes price to rise, and firms respond by increasing supply. For a long time, it was assumed that the macro economy behaved in the same way as micro economic analysis. Before, the 1930s, there wasn’t really a separate branch of economics called macroeconomics. In the 1930s, economies were clearly not in equilibrium. There was high unemployment, output was below capacity, and there was a state of disequilibrium. Classical economics didn’t really have an explanation for this dis-equilibrium, which from a micro perspective, shouldn’t occur. In 1936, J.M.Keynes produced his The General Theory of Employment, Interest and Money; this examined why the depression was lasting so long. It examined why we can be in a state of disequilibrium in the macro economy. Keynes observed that we could have a negative output gap (disequilibrium in the macro-economy) for a prolonged time. In other words, microeconomic principles of markets clearing, didn’t necessarily apply to macro economics. 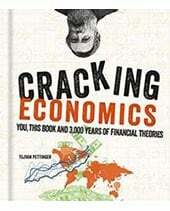 Keynes wasn’t the only economist to investigate this new branch of economics. For example, Irving Fisher examined the role of debt deflation in explaining the great depression. 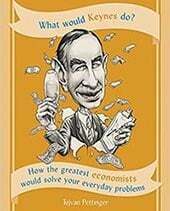 But, Keynes’ theory was the most wide-ranging explanation and played a large role in creating the new branch of macro-economics. Since 1936, macroeconomics developed as a separate strand within economics. There have been competing explanations for issues such as inflation, recessions and economic growth. 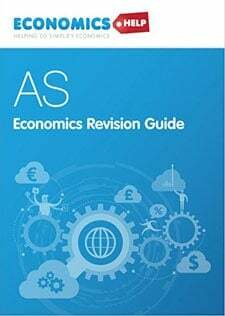 Although it is convenient to split up economics into two branches – microeconomics and macroeconomics, it is to some extent an artificial divide. Micro principles are used in macro economics. 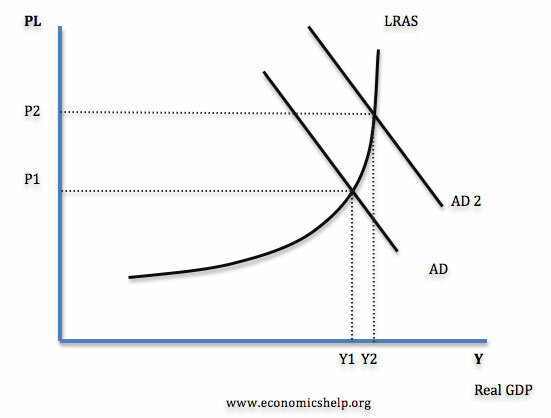 If you study the impact of devaluation, you are likely to use same economic principles, such as the elasticity of demand to changes in price. Micro effects macro economics and vice versa. If we see a rise in oil prices, this will have a significant impact on cost-push inflation. If technology reduces costs, this enables faster economic growth. Blurring of distinction. If house prices rise, this is a micro economic effect for the housing market. But, the housing market is so influential that it could also be considered a macro-economic variable, and will influence monetary policy. There have been efforts to use computer models of household behaviour to predict the impact on the macro economy. Last updated 1 July, 2017. Thank you very much and I will like to have a copy ofo of this page in definition micro economics, macro economics in deference’s business intelligence data wearhouse sent to me .Marry Christmas and happy holidays. Thank you so much.It will help me to prepare my assignment. Thank you.